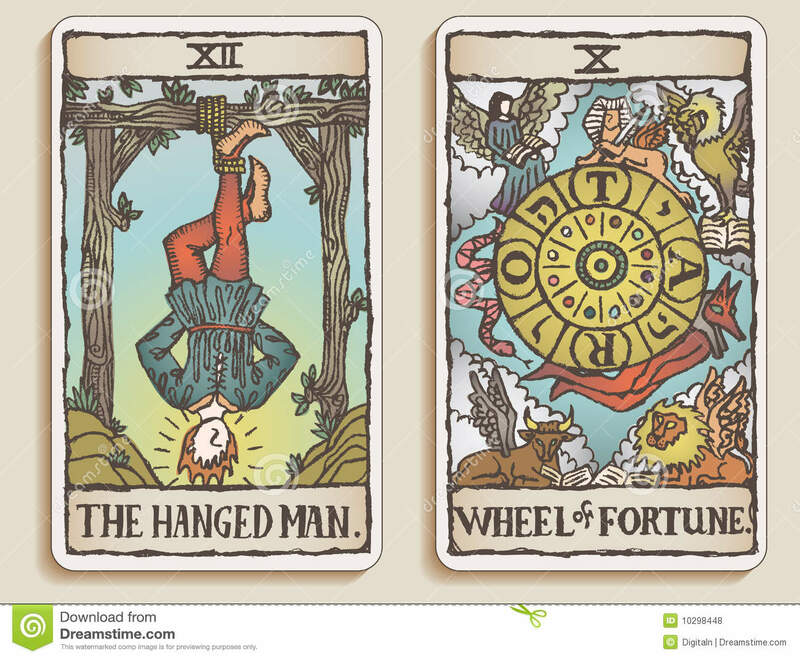 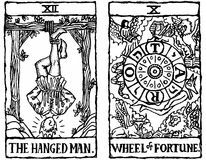 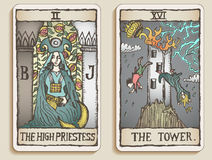 Hand-drawn, grungy, textured Tarot cards depicting the Hanged Man and the Wheel of Fortune. 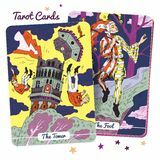 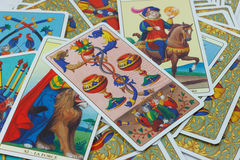 Tarot Card Deck Major Arcana Tarot Cards. 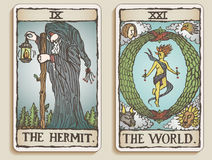 The Sun. 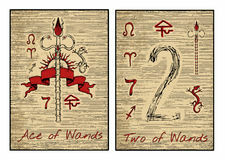 Two happy twin boys running with open arms in front of the sun Two of Cups, Tarot card on white background. 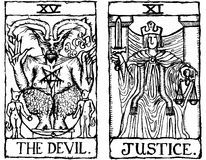 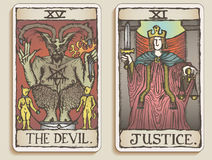 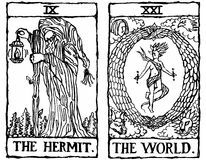 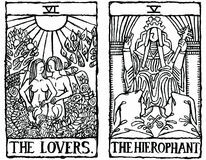 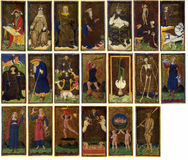 The tarot cards in red. 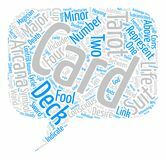 Ace and two of wands Two casino poker banners, vector Word Cloud Text Background Concept Fortune teller woman reading future from tarot cards tarot icon on white background. 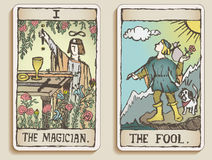 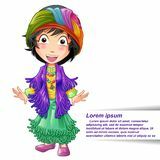 Simple element illustration from magic concept Fortune teller character in cartoon style.